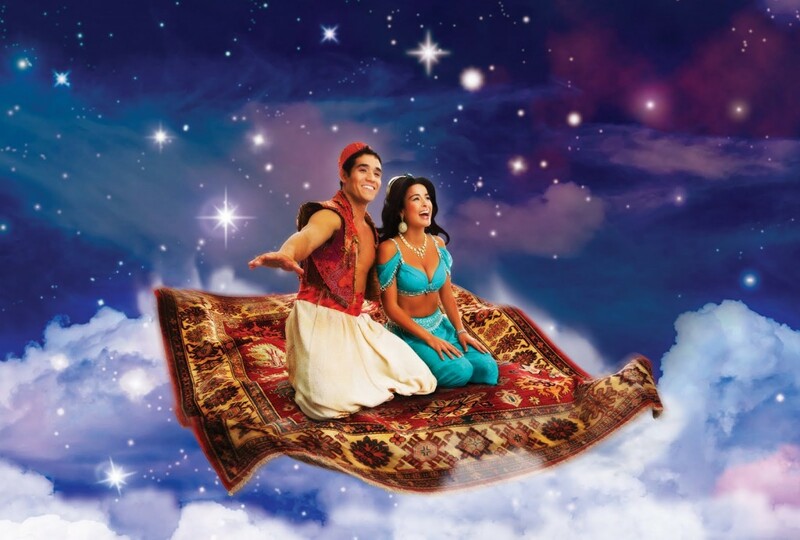 It has been announced that Aladdin will hit Broadway Spring of 2014 after a run in Toronto. This isn’t the first time Aladdin has had the Live Musical treatment as it has a show in the parks and in Seattle. But what does this announcement mean for the Hunchback and it coming to Broadway? This mean don’t except the show anytime before 2015. I for my part am disappointed that this mean a Broadway show of the Hunchback will be delayed even more but I’m not surprise that they would go for Aladdin over Hunchback. Aladdin was the more successful movie that spawned two additional movies, a TV series and in general made more money for the company. Plus an Aladdin production is more geared to the over-the-top spectacle that Broadway and Disney both love. Hunchback not so much. It’s spectacle comes from the sets and not so much the costume or the choreography. I do hope that someday the show will come to Broadway after all it was very success in Germany so it’s not that far-fetched that they it could do well in New York. 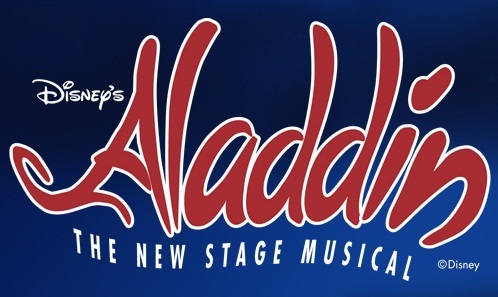 I’m kind of disappointed with Disney’s choice to make Aladdin into a Broadway show. First it’s not anywhere near being one of my favorite Disney movies, second the only reason I saw it and enjoyed it as a kid was because of Robin Williams. W/out Robin Williams I have no interest whatsoever. Yes, Aladdin offers more in the way of magic, colors and is happier but I prefer and always have preferred the dark and dramatic side of the arts and I think that people don’t give Disney enough credit for doing dark and dramatic so well. I figure Disney is just trying to target the greatest number of people possible with bringing Aladdin to Broadway before bringing HOND to Broadway; get kids to whine and nag their parents…Disney gets grown folks and kids at the same time, while with HOND that would most likely bring in a more mature audience: more adults. Also, there’s marketing. Jasmine is a Disney Princess and seemingly more marketable than Esmeralda. Because of Jasmine’s status as part of the Princess collection she is more little girl friendly and more parental acceptable. To me Aladdin would be an obvious choice, which saddens me. Disney seems to keep in going with the obvious choice from their TV shows, movies and now Broadway. I would love to see Disney step out of the box and market to someone older than 12 for a while! Disney needs to realize that there is a HUGE market for it’s less notable and less popular films and begin marketing those more to bring in a forgotten fan base. With all that said, I love Disney and some of my favorite Disney films are cheesy and happy; Beauty And The Beast and Hercules are in my top 5. But the ones few people seem to remember are 101 Dalmations and The Sword And The Stone which were probably my first two favorite Disney movies. Honestly though, Sword And The Stone would seem more marketable. No, it doesn’t have faeries or princesses, but it does have magic and heroes.